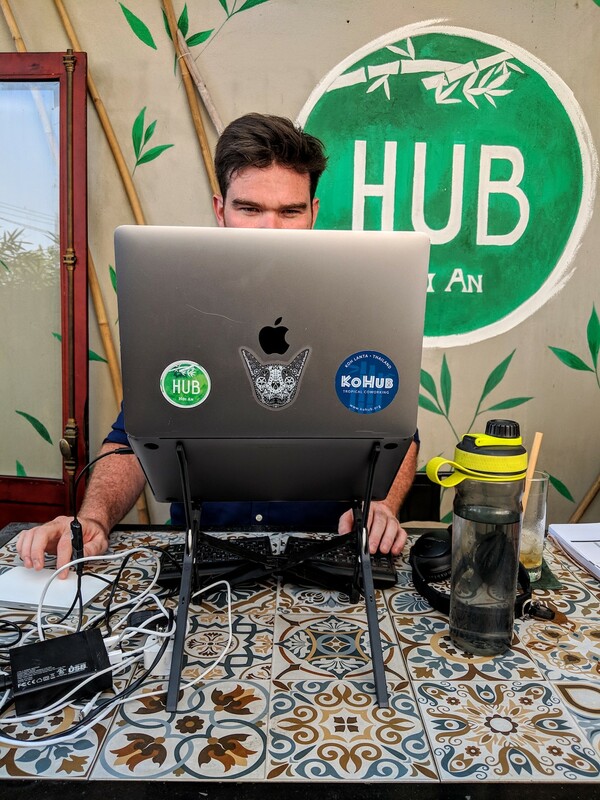 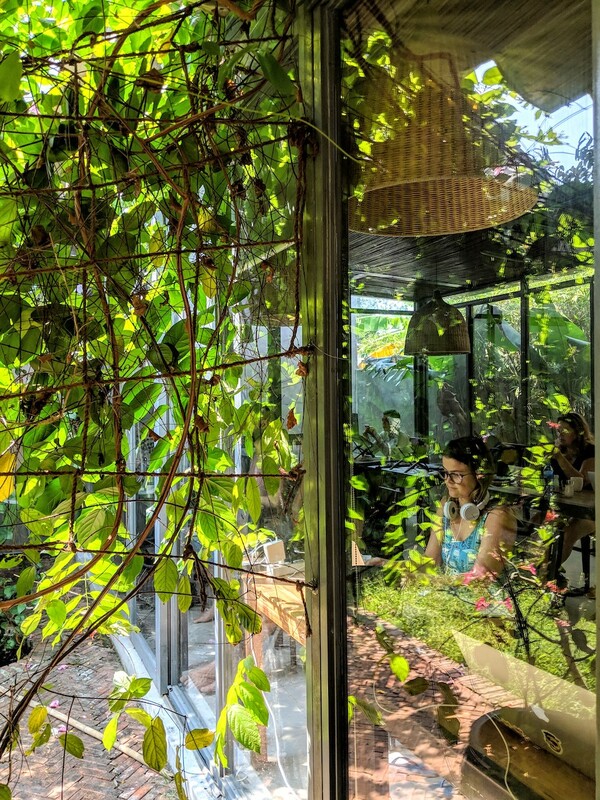 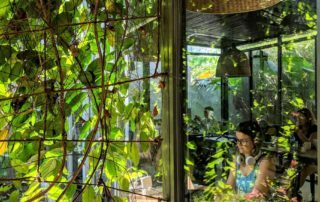 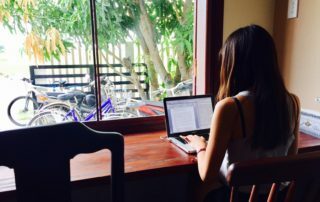 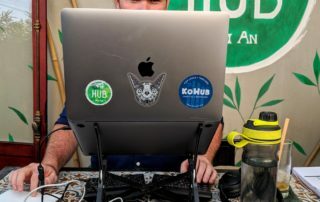 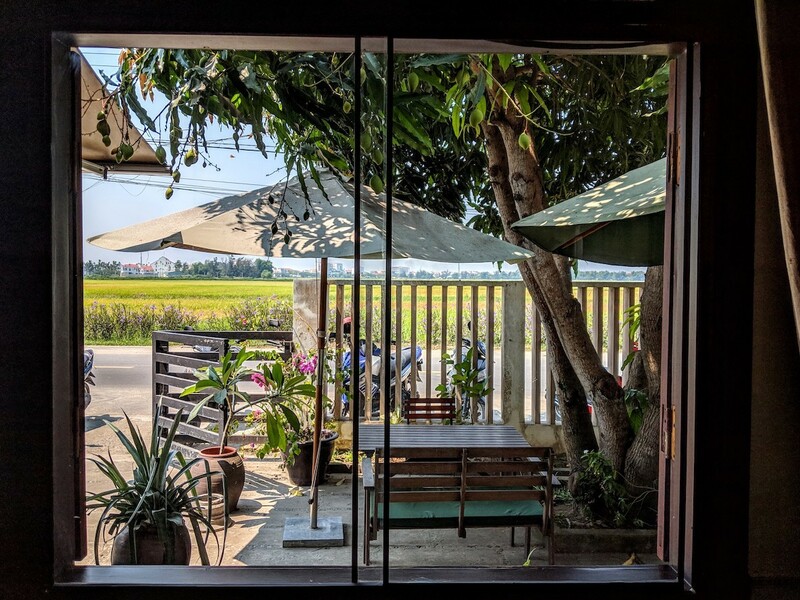 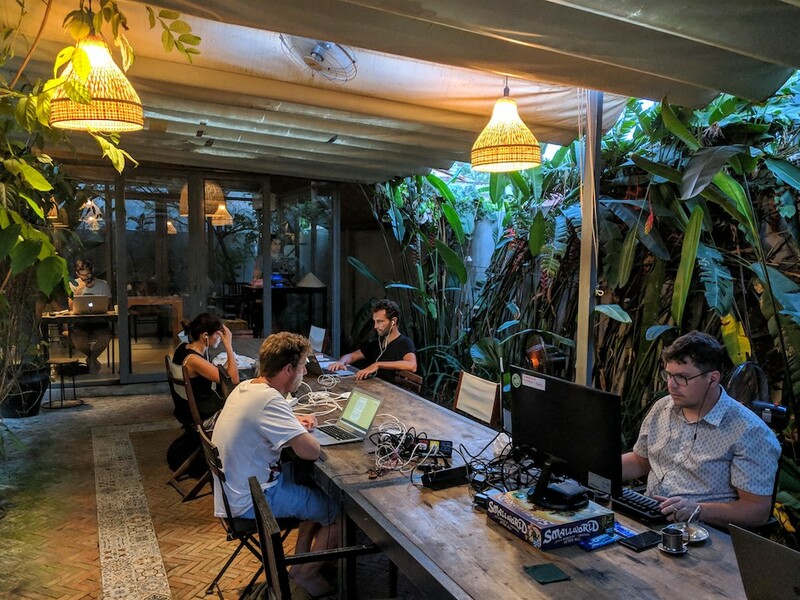 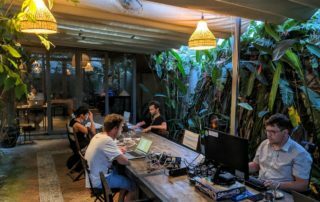 HUB HOI AN is the first coworking space in Hoi An, Vietnam. 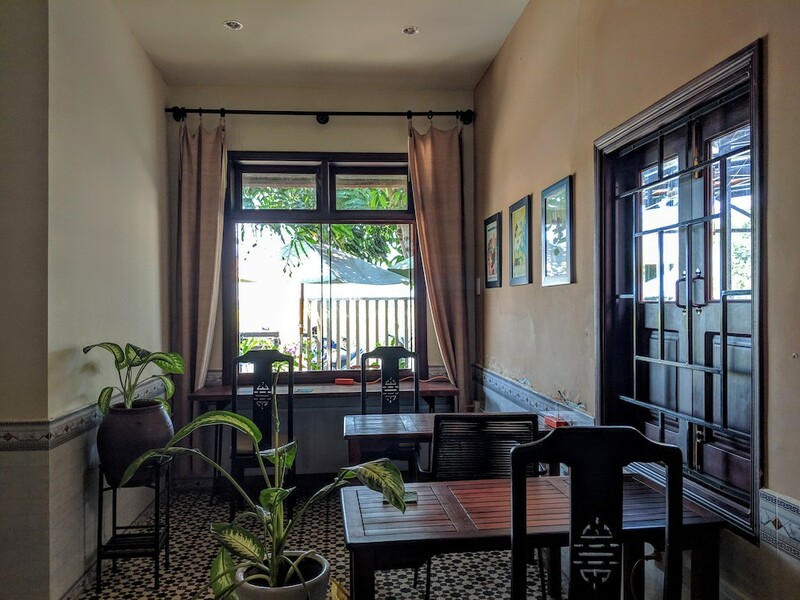 Situated between the UNESCO World Heritage Site of Hoi An and the beautiful An Bang beach, it is the perfect setting to get the creative juices flowing. 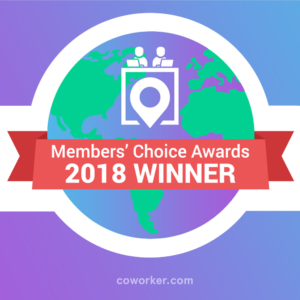 We have created a collaborative and thriving community of coworkers who believe in the location independent movement. 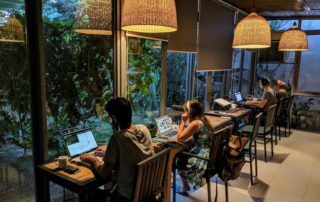 Digital nomads, remote freelancers, entrepreneurs and the innovative creatives are all part of the family. 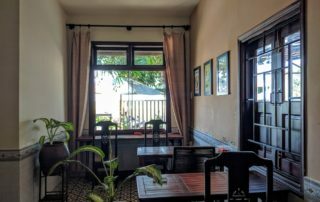 *Prices valid from October 1st, 2017 onwards. 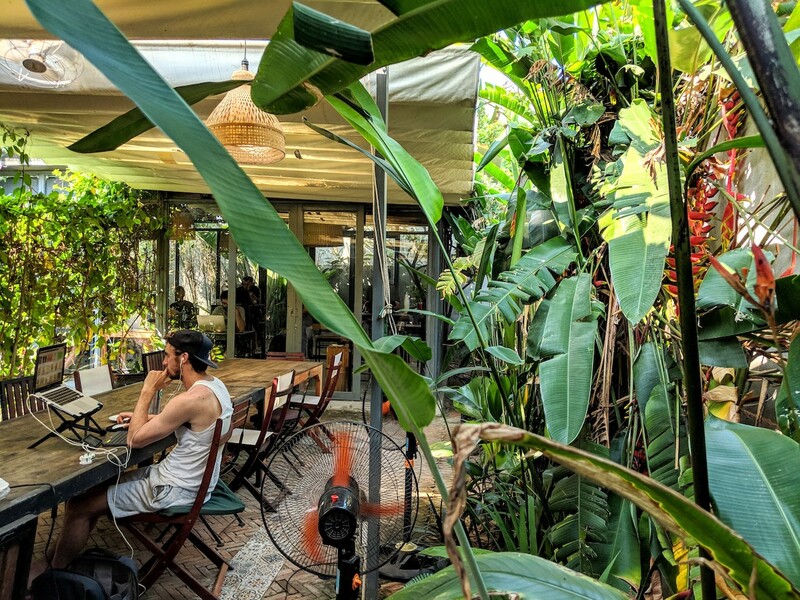 Love being close to nature? 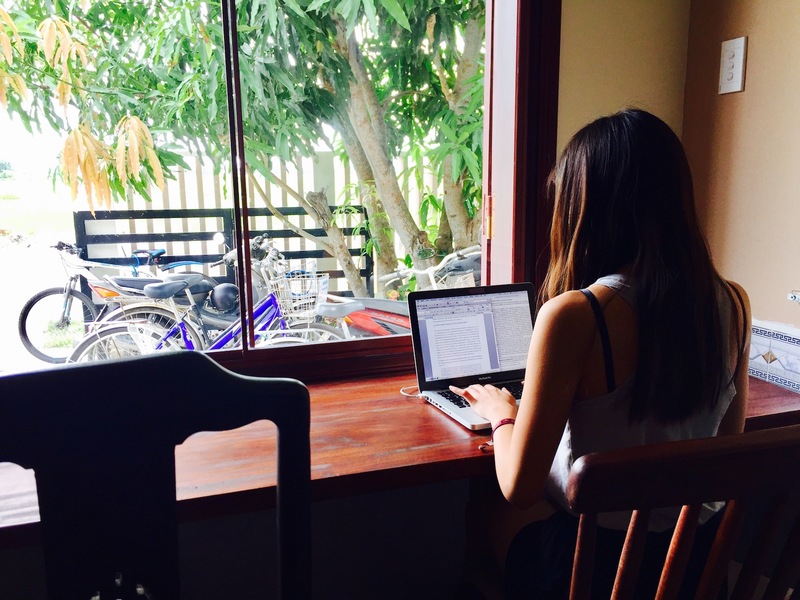 Sarah, founder of HUB HOI AN coworking space. 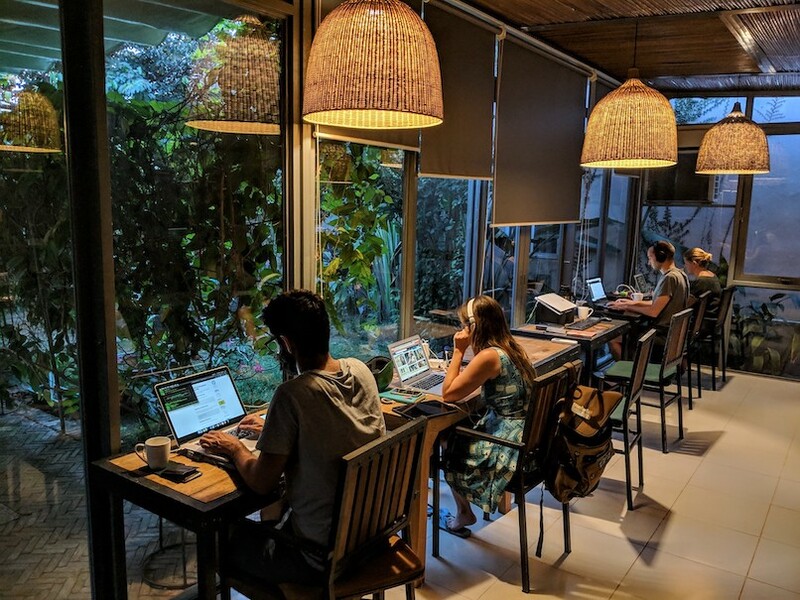 When she started traveling the world as a digital nomad, she was exposed to the power of collaborative coworking spaces and its communities. 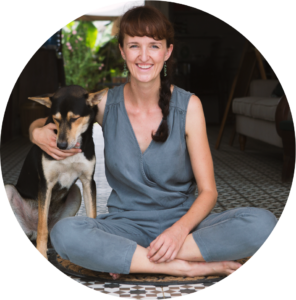 Sarah is passionate about business ideas and master minds and always looking for a piece of chocolate. 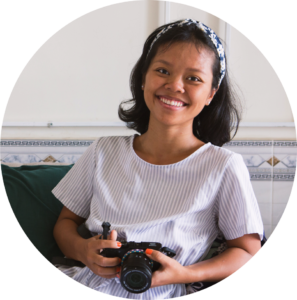 Chau, Space & Community Manager is the HUB’s story-teller. 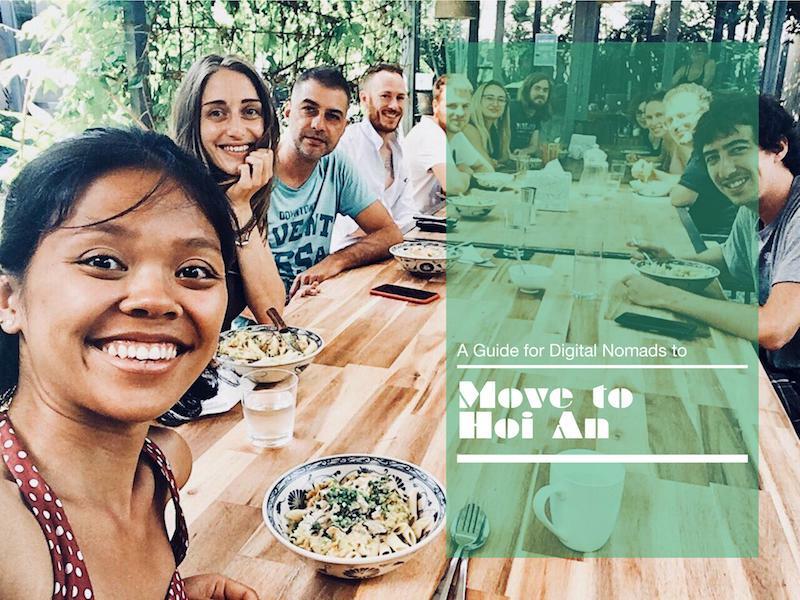 She keeps you up to date on social media platforms with secret events, daily menu specials, member requests, art exhibitions and a bunch of goodies Hub Hoi An has to offer. 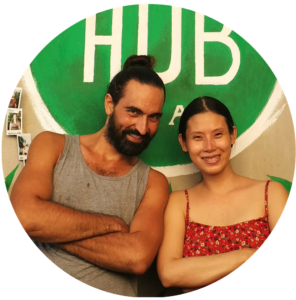 Thinh (Vietnamese) & William (French) are the HUB’s chefs and create daily community lunches, fruity smoothie bowls or healthy avocado toasts. 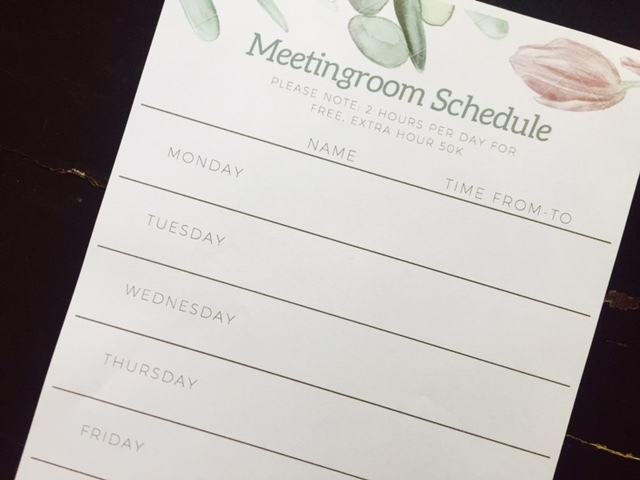 Let them know if you are vegetarian, vegan or you have special requests, allergies or diets. 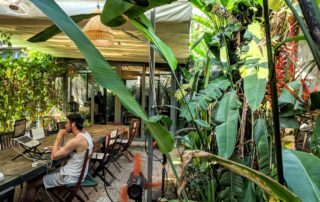 Both are happy to prepare something yummi for your tummy. 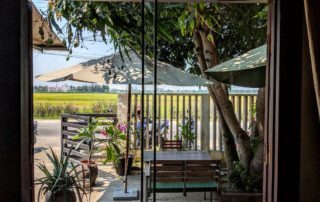 You are planning to come to Hoi An. 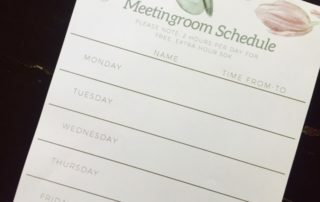 We bet you might have a bunch of questions. 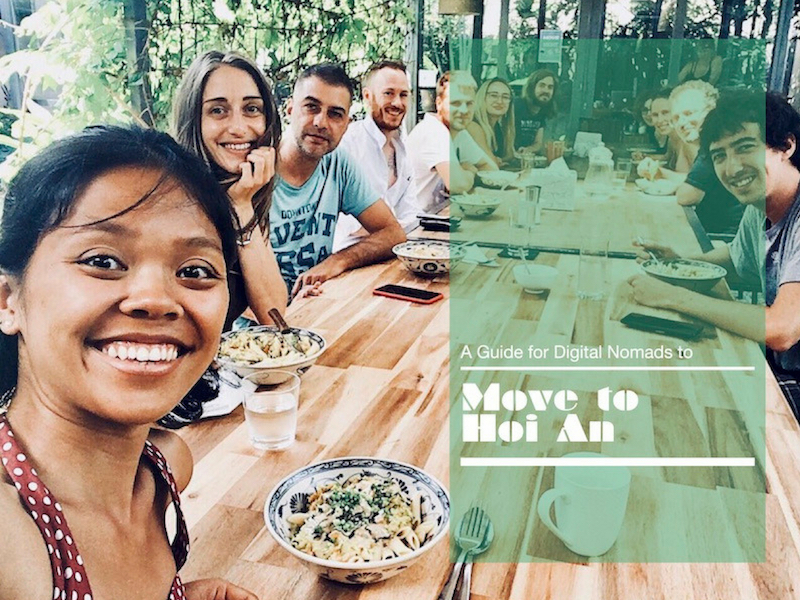 Please have a look in our Guide for Digital Nomads to Move to Hoi An.